Miniature donkeys were brought to the United States in the 1920s from the Mediterranean. They were used for grinding stones for grain, and carrying water from village wells and supplies into the mountains for shepherds. 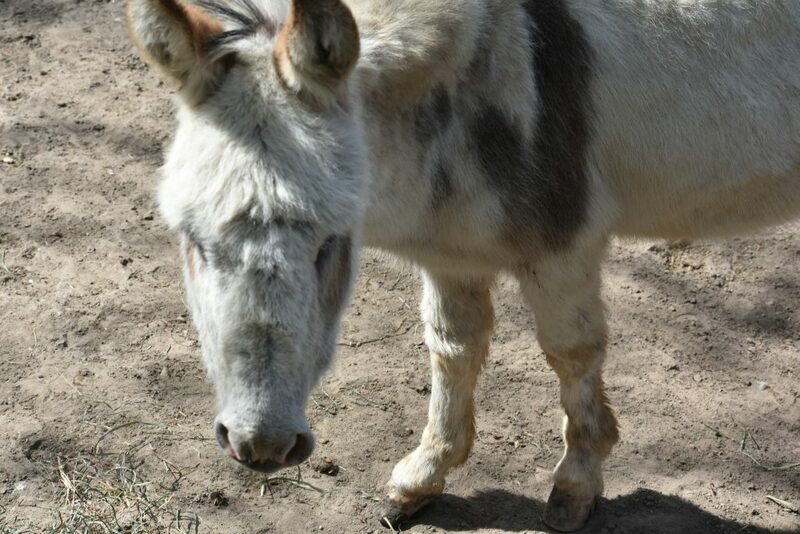 Donkeys have tough, compact hooves to handle sandy and rocky terrain. Most have a distinct dark cross along their back and shoulders called a donkey’s cross. Miniature donkeys have a lifespan of 25-40 years. 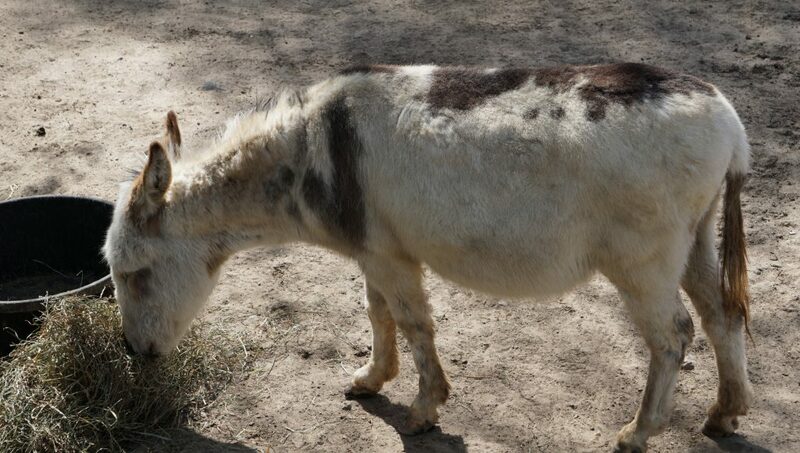 Donkeys evolved in a desert climate and have been domesticated for at least 2000 years. Although they are thriving in the United States, purebred miniature donkeys are nearly extinct in their native land due to breeding with larger breeds.